The benefits of Menstrual Medicine Circles are as individual as the women who come, so below you’ll find what women have said about them in their own words. It’s important to maintain a safe and tender space for these experiences, so I’ve not asked women to add their name to their quotes unless they are comfortable with it. Some of the names may have been changed. “I’m much more relaxed and at peace about being in perimenopause. I remember how distressed I was in January when I had my first symptom of a 22 day cycle, but this month I have ovulated on day 20 and I’m really at ease about it. I’m flowing more with the unpredictable nature of my cycle and no longer clinging to what was. I would describe an MMC session as being an experience of meeting the very deepest essence of your menstrual cycle which lies underneath all the busyness of your everyday mind and its worries etc. There you discover how loving and gentle each part of your cycle is and how much wisdom it longs to share with you. You realise how much it’s on your side. I have always been surprised (in a good way) by every session as I could never have predicted what would show up. My overall and lasting impression is that the cycle loves us and wants to heal and guide us in all areas of our lives. 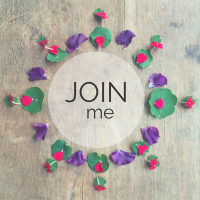 “Experiencing the menstrual medicine circle with Kate has been life changing & profoundly healing. It has allowed me to connect to my Womb’s wisdom, deepening understanding of my truth and connection to the feminine with potent, ethereal & visceral insights that often take me by surprise. I feel a deep trust in Kate, who has helped me to also cultivate trust in the process, my cycle and intuition. I’ve been guided to understand the interconnectedness between the menstrual cycle and just about everything else, this empowers me to live more boldly and authentically. In circle with Kate, I haven’t just felt listened to, but heard, understood, validated and so so safely held. 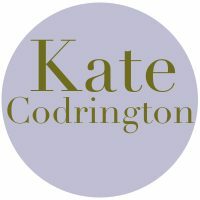 Kate oozes respect and acceptance- giving you space whilst simultaneously holding your hand and guiding you with compassion and gentle strength. I would have no hesitation in recommending working with Kate to any woman interested in exploring her menopause process in a deeply personal and creative way. My relationship with my inner wisdom – real, colourful, alive, available and full of personality – is a gift to me from my menopause such as it is so far. Kate actively supported me to be receptive to this gift and in a sense, she helped me to unwrap it, all the while sharing the gift of her presence and skill with patience, playfulness and joy. I treasure this inner wisdom which is connected to my spiritual self but also feels deeply connected to something divine and universal. “When Kate mentioned that she was looking for volunteers for the menopause medicine training she was undertaking, I was somewhat intrigued, so put myself forward. It needs to be understood that I am not really a red tent kind of woman, I don’t chart my cycle despite the fact that I am still experiencing bleeds, whilst eager for this whole peri / menopausal phase to be completed. With this in mind, I had no idea what to expect other than Kate being briefed that I wouldn’t be discussing menstruation! Kate would guide me through a seasonal landscape after a few moments of focusing on the breath and I was then invited to choose where I needed or felt drawn to start. At no point was anything imposed on me and as a result, an interesting array of insights, metaphors and possibilities arose each time from the seasonal landscapes we visited (with me narrating whilst deep in a meditative place). Kate would capture all I shared and then reflect this back to me – we would discuss it and again, she did not press meaning on my experience. It was left for me to draw my own conclusions or course of action from each experience, perhaps even to sit with it for a few days to see what unfolded. Initially, I was unsure yet I was expertly navigated by Kate and always felt that firm boundaries were created which allowed for a feeling of confidence and safety. It has given me a wider perspective of meaning – a map of sorts, and even now, the notes taken from our sessions still provide much to reflect upon. 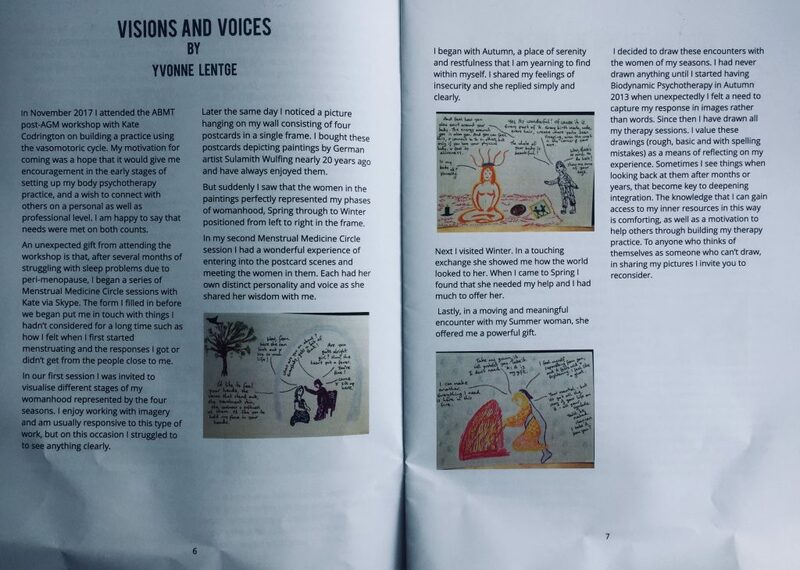 “Menstrual Medicine Circles have given my inner voice a purity and clarity which has enabled me to listen to myself in a way I haven’t been able to before. Kate guided me through the process with kindness and a gentle inner hug and the clear intentions which arose from the sessions have integrated into my daily life. Kate took me on an incredible journey with the Menstrual Medicine Circle. I felt safely held, deeply witnessed and listened to. I felt totally relaxed in her presence to let the process unfold, without judgement. I would recommend the Menstrual Medicine Circle to any woman, and particularly with Kate guiding you. “Having only recently discovered I am perimenopausal, this whole new world was exciting and interesting to me. We journeyed through my cycle and the visuals that came to me and the feelings I voiced surprised me, yet gave me some understanding of how I feel as I do at certain times of the month. What I took away from this first session was that I needed rest and I am important. I have made some changes over the last 2 months and booked in a second MMC session last week. This cycle was very different to the first and I can already see the fantastic improvements that my changes have made to my understanding of my self and my energy levels deep within. This work is powerful and magical. We have all the answers within and the more we can understand ourselves and help ourselves, the more we can develop and feel contented.